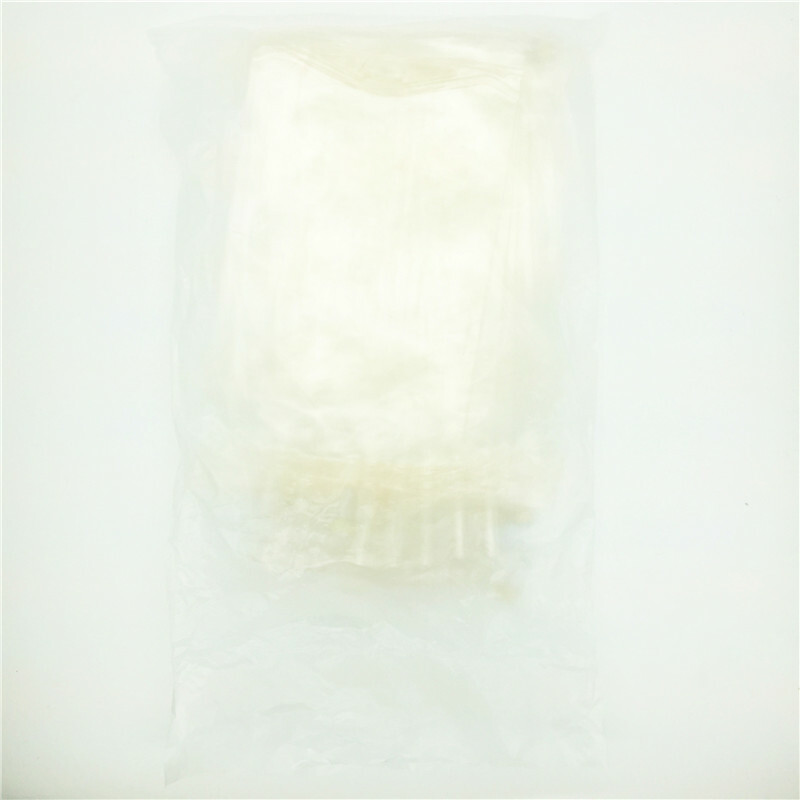 Capacity: 100ml, 150ml, 200ml, 250ml, 500ml, 1000ml, 2000ml. Rigid port allows safer and easier addition of prescribed drugs. Sterile Packing: ready to use. Before administration, check for minute leaks by squeezing container firmly. If leaks are found, discard solution as sterility may be impaired. nonpyrogenic. Discard after single patient use. Do not resterilize. 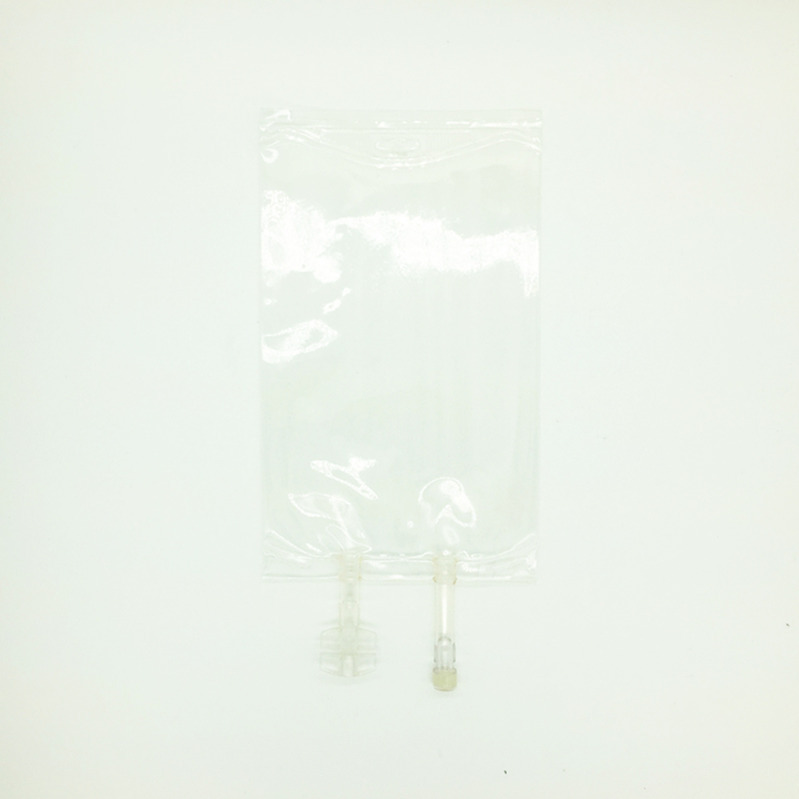 Looking for ideal Empty IV Container Non-DEHP Manufacturer & supplier ? We have a wide selection at great prices to help you get creative. 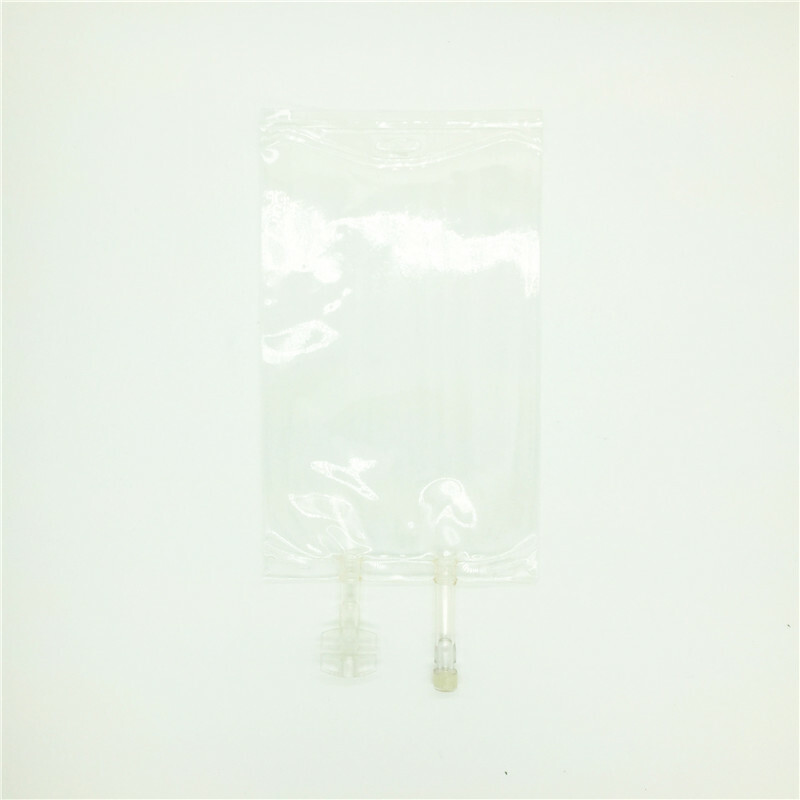 All the Empty IV Bag Non-DEHP are quality guaranteed. 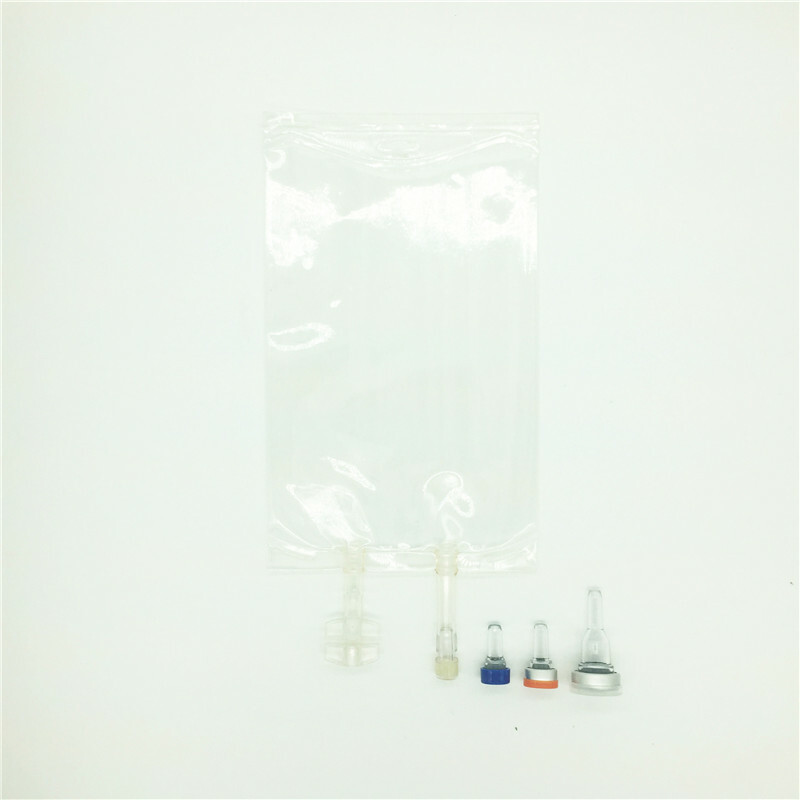 We are China Origin Factory of Sterile Empty IV Container Non-DEHP. If you have any question, please feel free to contact us.